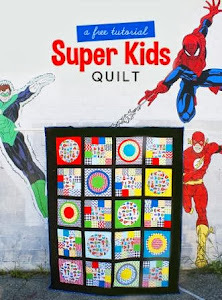 I love your quilt hanger, its awesome to showcase your wonderful big quilts! The wave pattern is just cool, like you said it does showcase your big prints nicely. The quilting is great too. 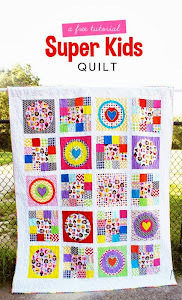 Can't wait to see your Tula pink quilt!